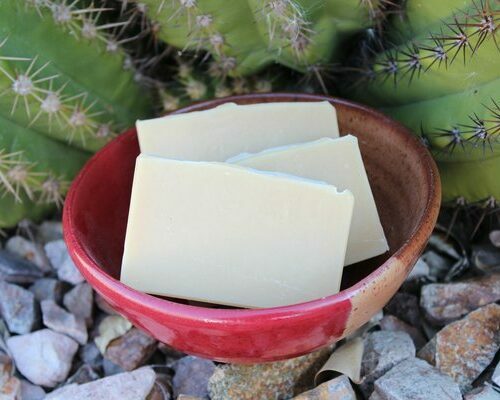 Comfort food for your skin! 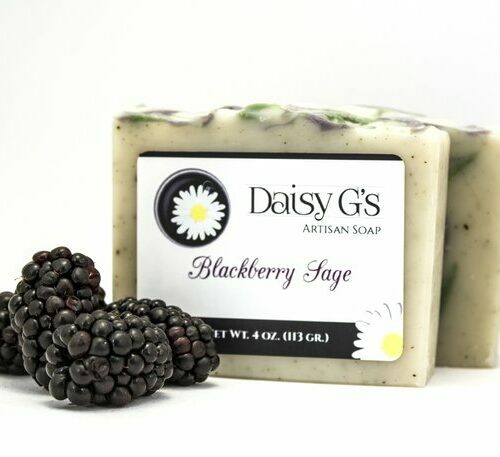 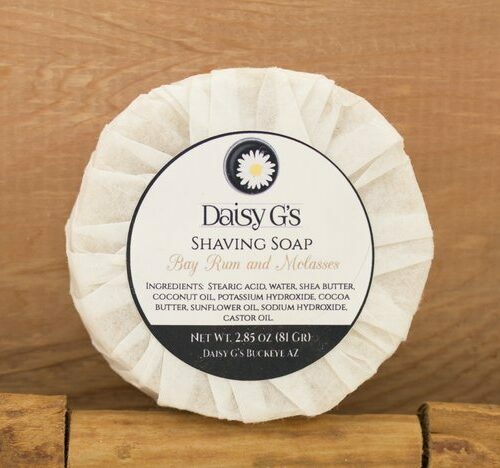 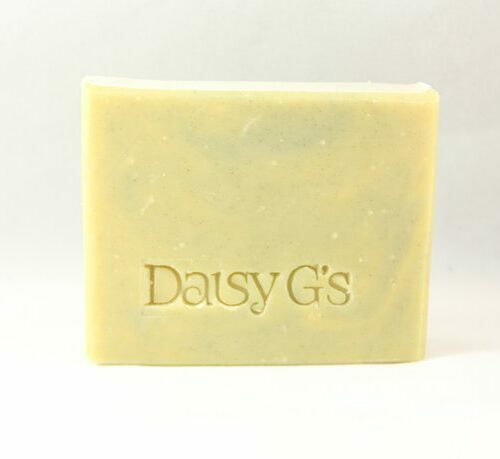 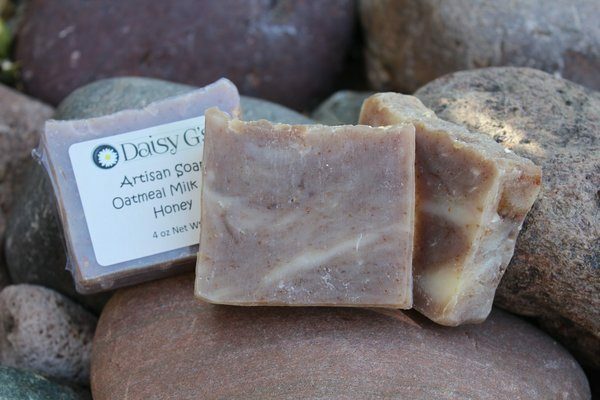 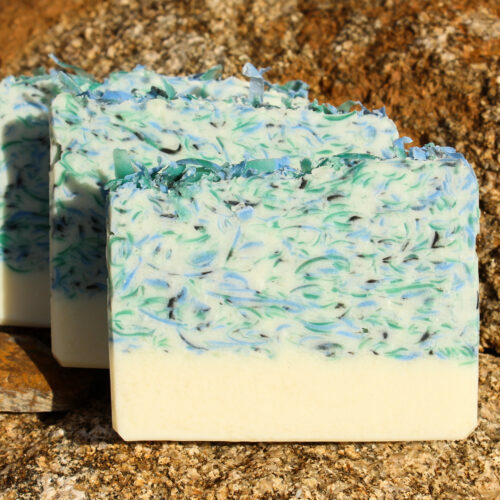 This soap is made with oatmeal for a soothing and lightly exfoliating treat for your skin. 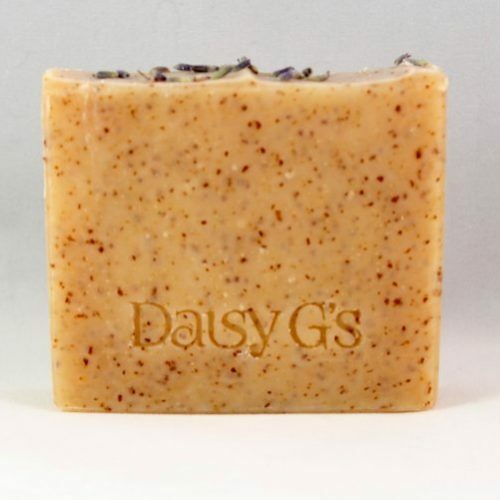 Milk and honey condition the skin plus big fluffy bubbles for a luxurious feel. 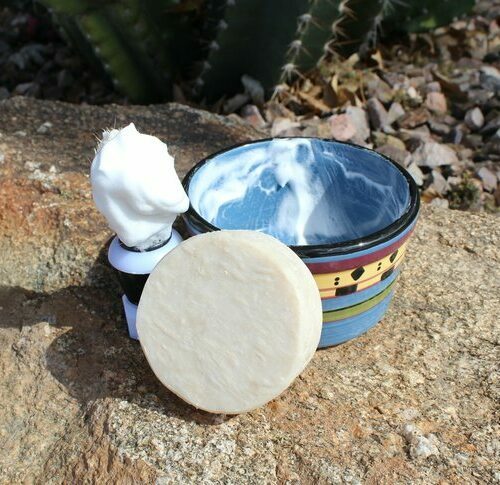 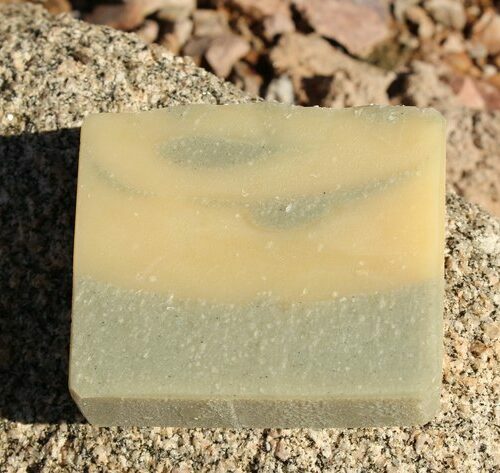 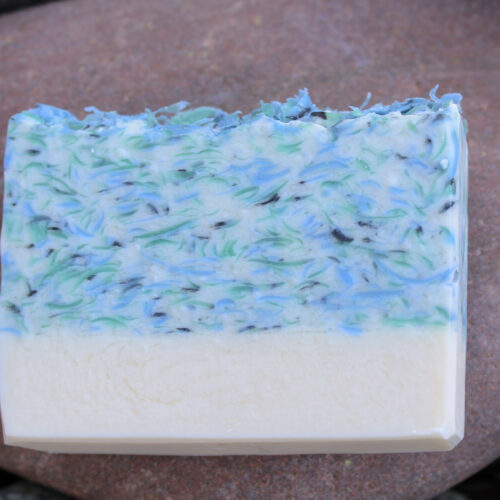 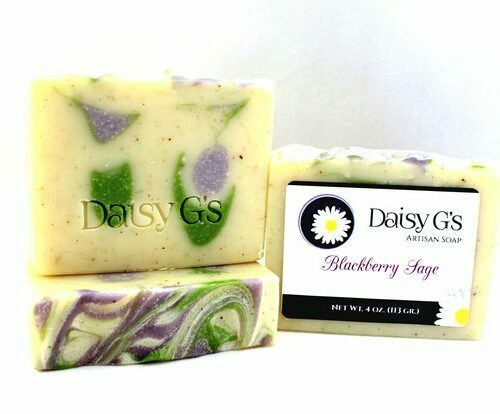 We do not add any colorant to this soap, the lovely swirls are made with pure honey, locally sourced in Arizona. 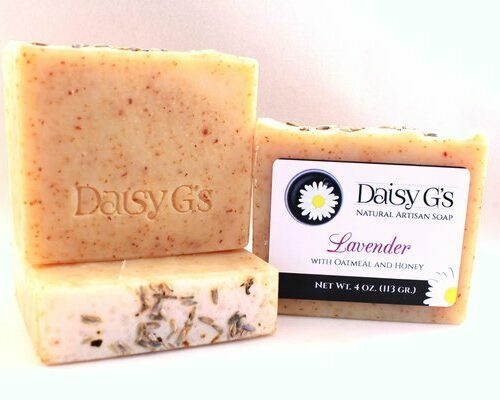 Palm free, phthalate free, paraben free. 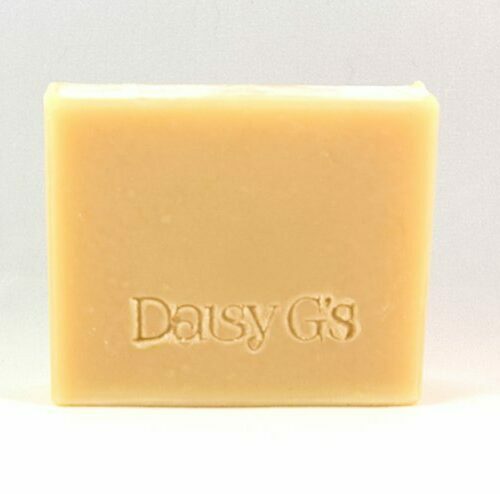 Ingredients: Olive oil, coconut oil, water, sodium hydroxide, avocado oil, shea butter, castor oil, cocoa butter, oatmeal, honey, milk, fragrance.